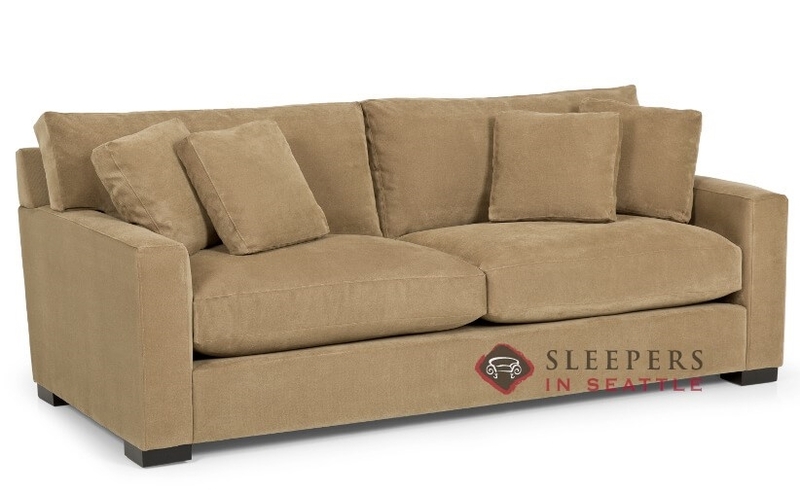 The 681 Queen Sleeper Sofa by Stanton offers straight arms, extra plush seat cushions and a loose pillow-back configuration. This transitional design provides both style and comfort in one undeniable combination. A Queen sofa bed, the 681 offers a terrific night’s sleep for up to two guests. The 681 is fully customizable. Click “Start Customizing” to visit our Design Center and begin browsing through our unbelievable collection of fabric upholsteries. How wide is the Stanton 681? 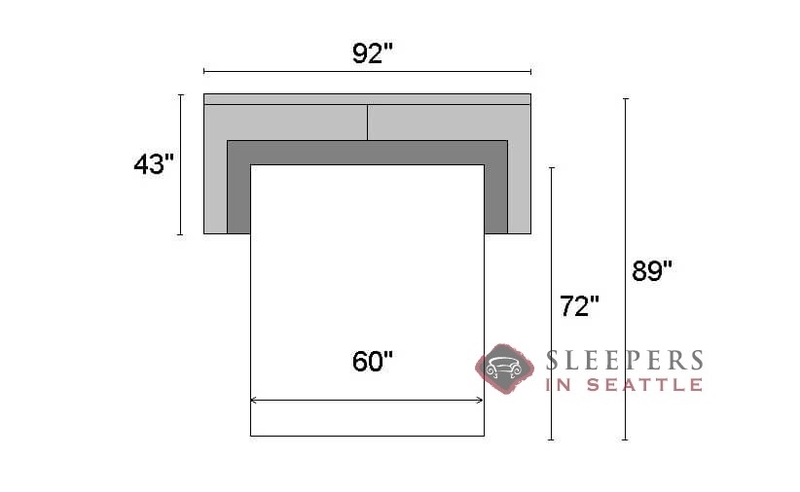 The Stanton 681 Queen Sleeper Sofa is 92" wide. What type of mattress does the Stanton 681 come with? 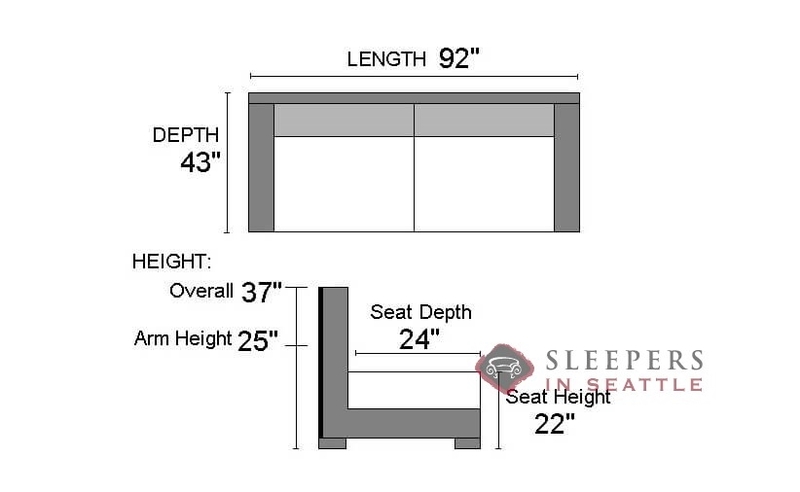 The Stanton 681 Queen Sleeper Sofa is available with two mattress options, the Stanton Standard Spring Mattress or a Stanton Gel Foam Mattress. What does the manufacturer warranty cover? Stanton's Manufacturer Warranty includes Lifetime coverage for defects on the Frame, Springs, and Cushions. The Sleeper Mechanism is covered for 5 years and the Upholstery is covered for 1 year. If you prefer more comprehensive coverage against accidental damages we offer a 5 Year Fabric Protection Plan for $125.